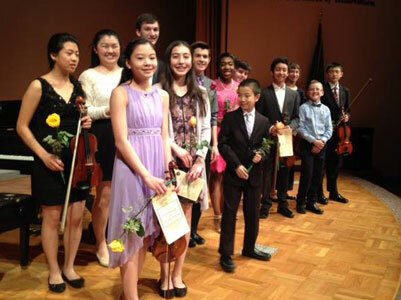 Every year, Camerata celebrates the end of the season with a tribute to local music students. About 15-20 participants are selected from a group nominated by their teachers on the basis of performance at adjudications and competitions. If you have questions about this event or would like to learn more, please send an email to [email protected]. Want to receive concert announcements by email?